How are we all this weekend? I thought I would start a new “series” you could say of product empties. I have collected a few empty products over the past few months so instead of showing you all of them at the same time, it will be shown in parts. In between parts more empties will be collected over time of course. So I introduce you to Part 1 of the products I have finished up and my thoughts on them! Further below I will be going through each product, my thoughts on them and pricing details. This product is a staple in my collection! I also restock this and buy backups as I go through them so quickly. This is my every day concealer that I use for my dark circles, therefore because I use this on a daily basis, they finish up quickly. 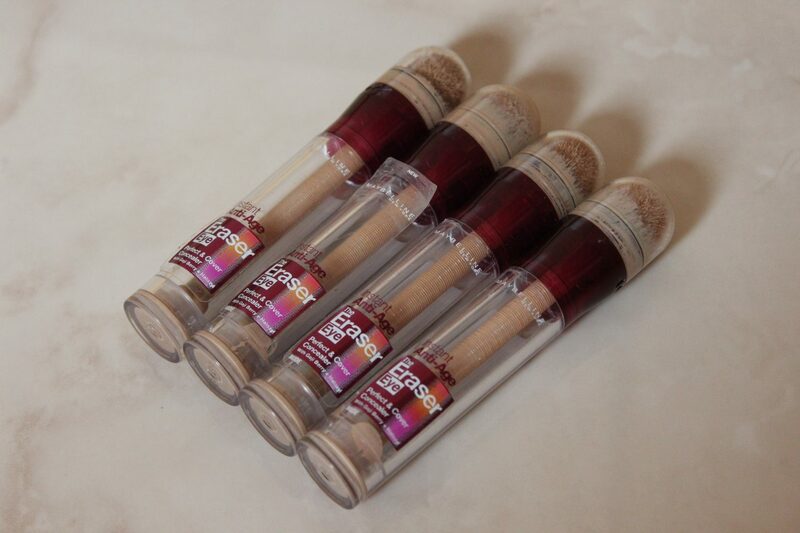 I really like this product and it lasts all day and I also always set the concealer with my finishing powder. Love this stuff and have been repurchasing these for a long while. I even bought another one last night! Here we have yet another staple product that I keep on repurchasing again and again. I use this every night to remove my eye make up and it does a really good job. It’s not oily and does not irritate my eyes in any way, it’s very gentle and I love this stuff. I would definitely recommend this product to remove your eye makeup. 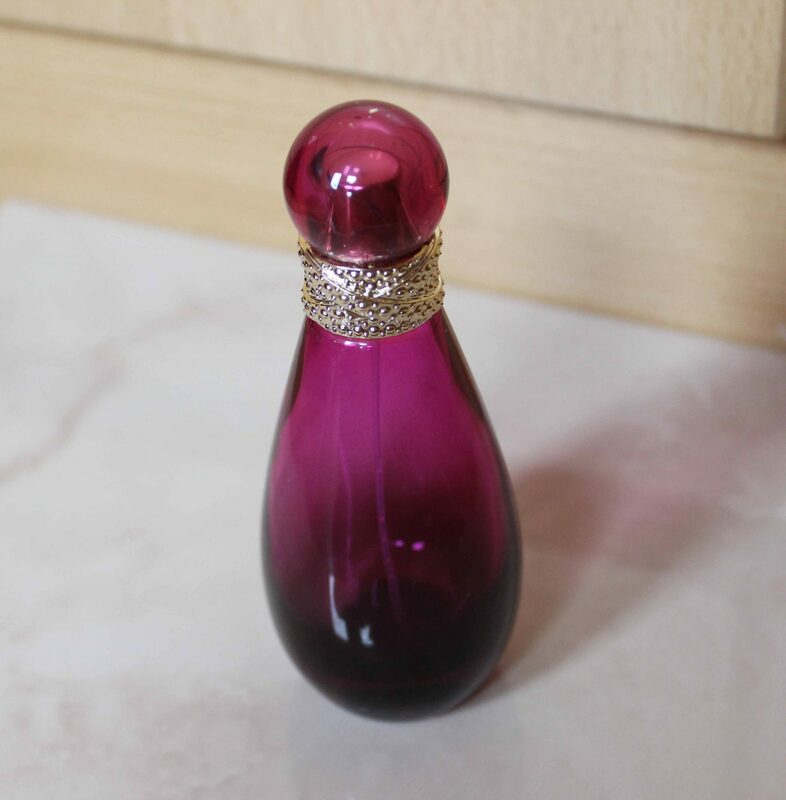 This perfume is very sweet smelling but it does linger! Which is great because I have always wanted a perfume that people can smell when I use it When I wore this perfume, a colleague of mine at work said my perfume smells good. And a stranger on the street one morning even stopped me to ask what perfume I’m wearing! That day I was really impressed by this! It’s very inexpensive to, so I may have to repurchase this soon as it’s on offer at Boots. 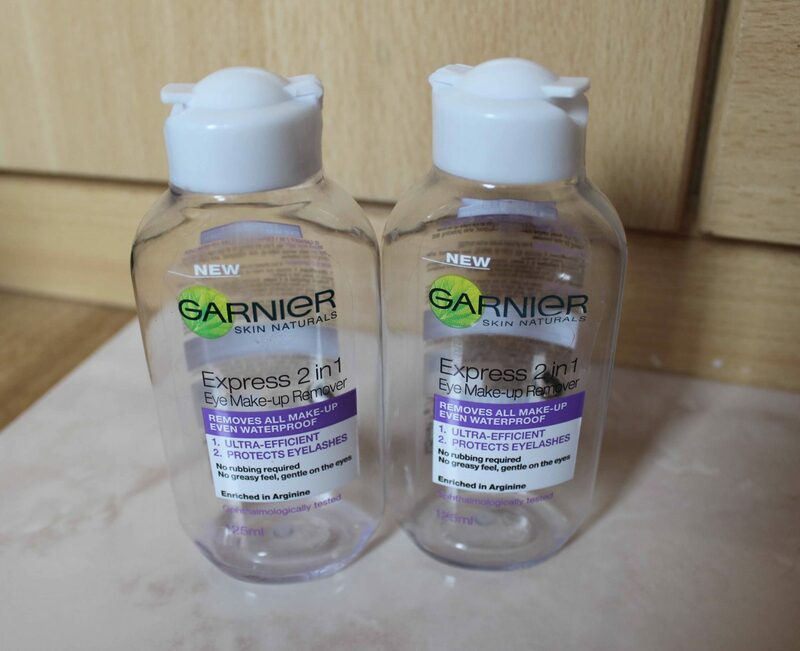 Here we have another product that I have been repurchased twice already. 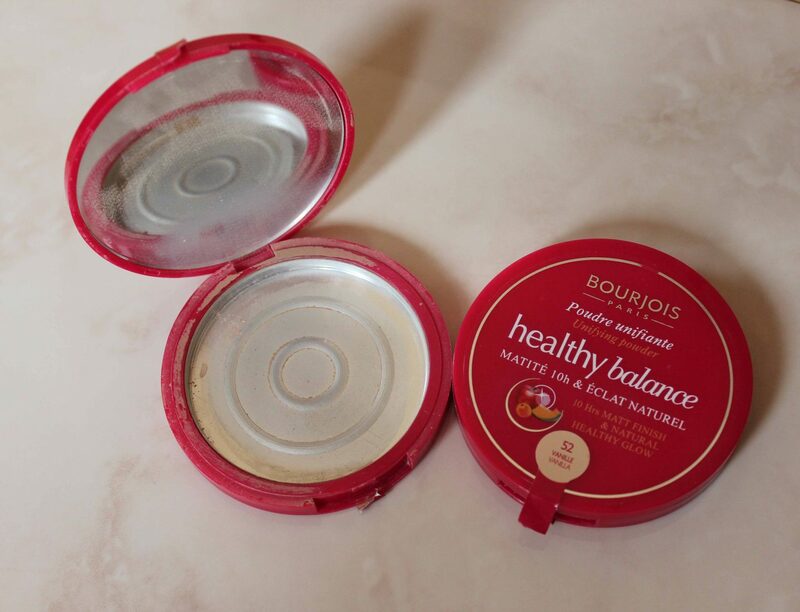 This is also a product I use on an everyday basis as a setting powder for my face and the under eyes. This powder puts a matte finish to your skin and I love this. I recommended this to a friend of mine and now she loves it to! 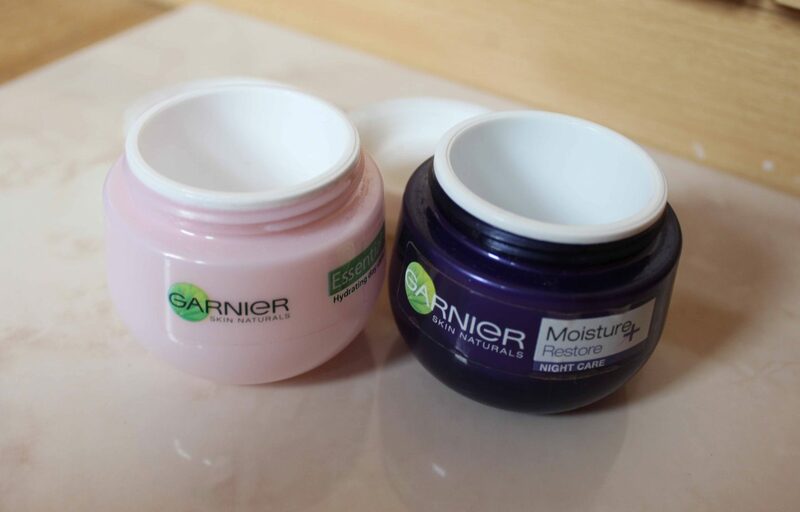 I want to talk about these two products together because I used them at the same time. Obviously one for the day time before I apply my makeup and I used the night one after I take off my make and use this as a night moisturiser. I enjoyed using these. They are very gentle and sinks into the skin nicely therefore leaving your skin soft. I would repurchase this. A hefty price tag, but this is a good setting spray. 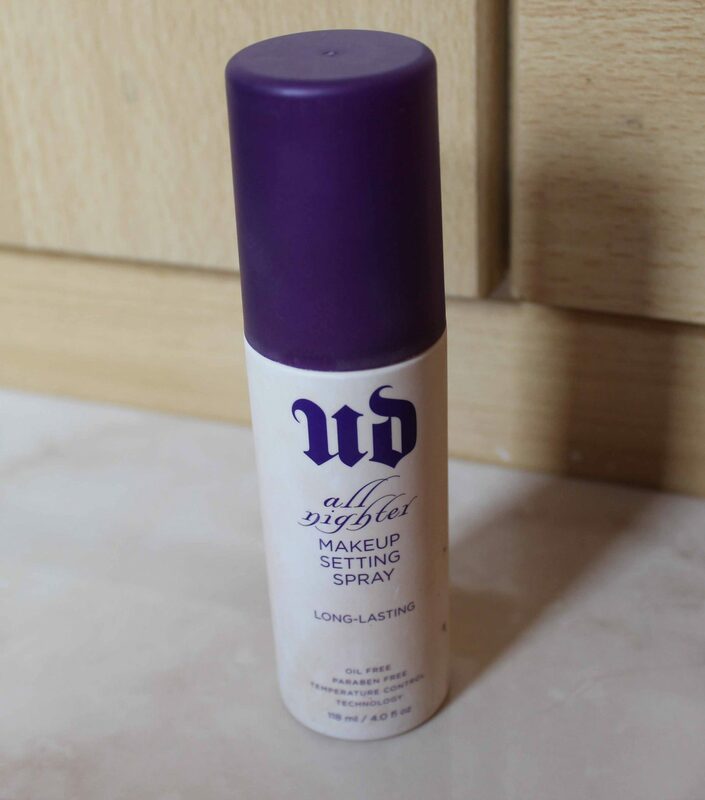 I remember awhile ago going to London for the whole day and used this setting spray before I left the house and I was so surprised when it came to later in the evening, I noticed my makeup was still looking good and my eyeshadow look was still looking fine. That moment I realised how good this product was. Because of the price tag, I am using cheaper setting sprays at the moment to try other brands out there that cost less. But if you want to treat yourself and don’t mind spending £22 on a good setting spray, go for it! I will repurchase this one day, but I have some sprays I still need to finish up. I feel accomplished that I have finished a cream eyeshadow, which is a first for me! This product is awesome! 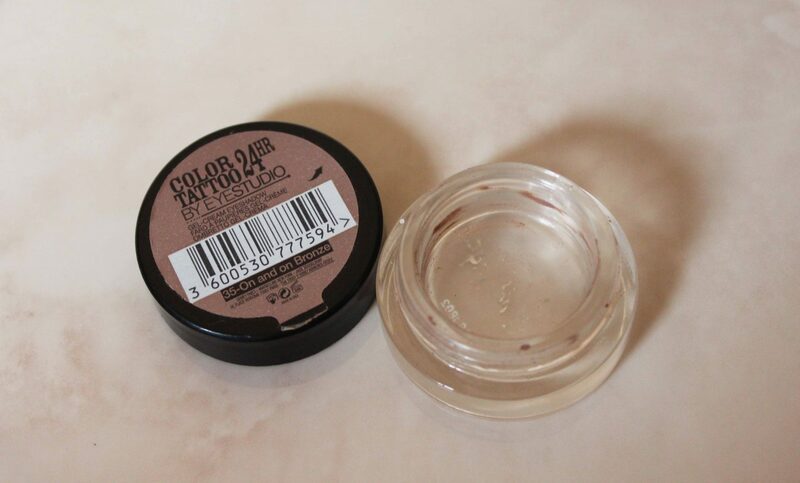 A lovely brown, this shade is definitely a colour that you can just put on your lids with nothing else. Using your finger to spread it out on your lid and blend it in and you’re ready to go. This also lasts and stays on your eyes all day. 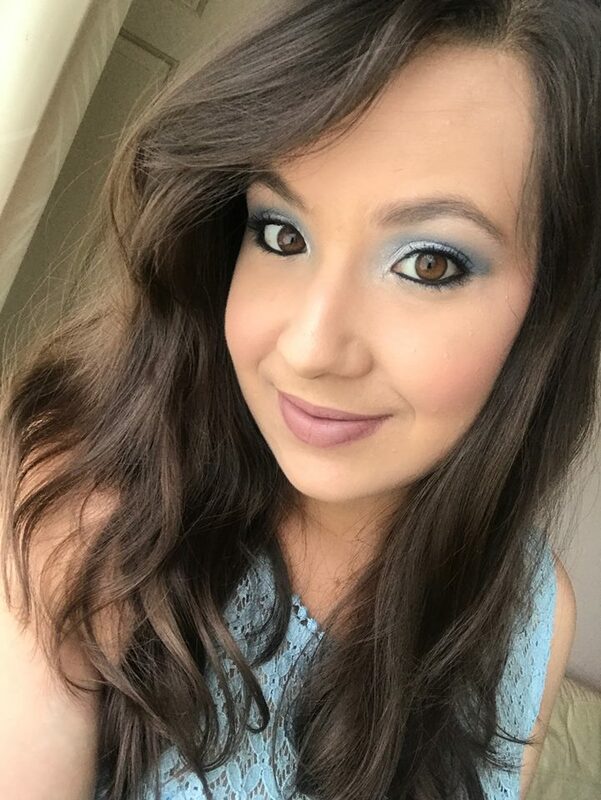 I loved using this for days where you just don’t feel like going to too much effort with your eye makeup but you do want it too last all day to make it look like you did put some effort in. I would totally recommend this product! There we have it! 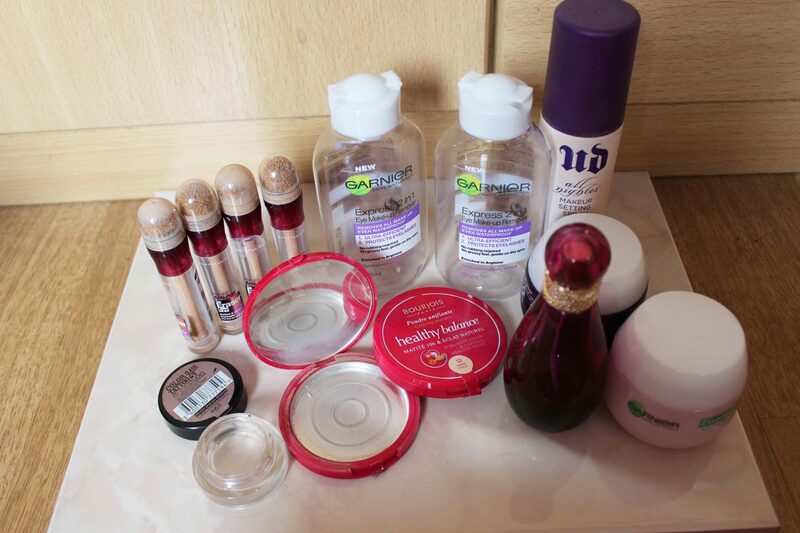 My first edition of my empties. I have more empty products to come in later posts so keep a look out for those. Hope you enjoyed this post and seeing my thoughts on these products.